You're independent and want to stay that way. We get it. 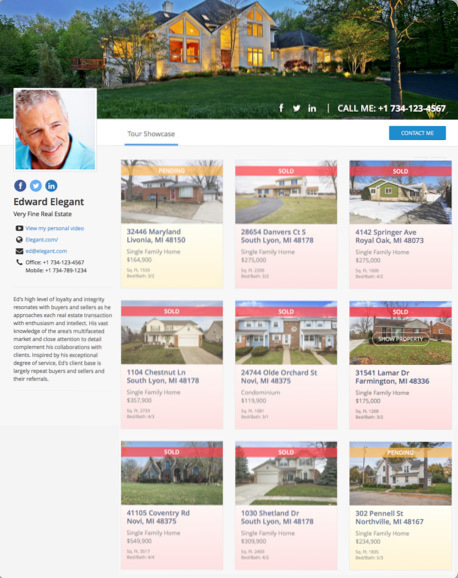 With our platform you will manage an entire turnkey real estate marketing system by creating spectacular single property website tours for your real estate clients. Real Estate Never Looked This Good! *Register as a Photographer and create your first 3 tours for FREE! *Limited time offer – migrate existing tours to our platform for FREE! 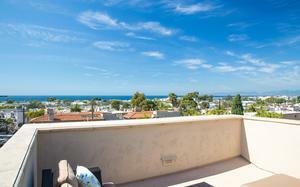 The VeewMe real estate tour hosting and marketing platform offers an ability to tie photography and other media into an eye-popping and engaging single property website presentation, unlike any other such platform in the real estate vertical, and to make a listing stand out and get noticed by buyers. 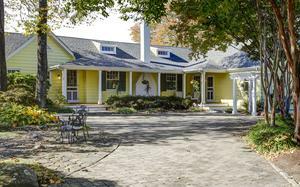 I presented several tour options to my client (top 3% KW agent in the country). His final choice was between VeewMe and TourBuzz. He chose VeewMe. 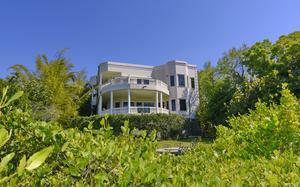 The observation from my agents is “fantastic!” I’ve never been able to get a referral using CirclePix. Now… not an issue. Agents love the entire concept. It’s fresh, inviting, and most importantly Responsive. 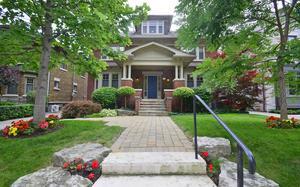 VeewMe gives us a fresh approach to a complete Property Tour and our clients are loving it. We are getting a great response to your platform. You guys really have done a super job! I like it - much easier to use/intuitive than Tourbuzz. My clients love this! More than Tourbuzz! Delivered my first VeewMe tour to a client, and wow were they impressed! - Your platform is going to bring us to the next level. 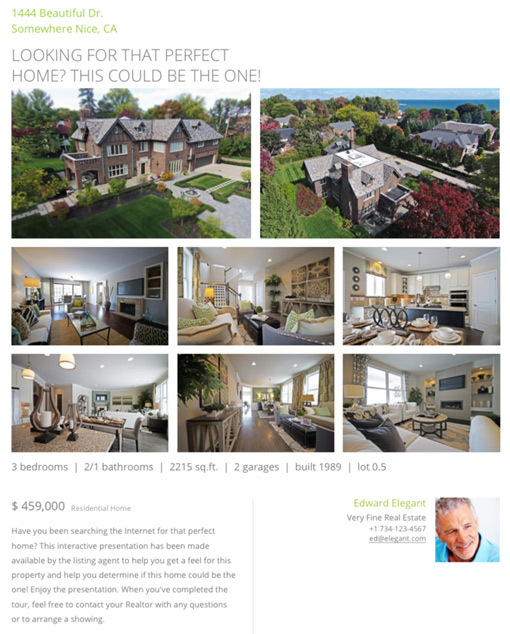 Ingenious property “Overview” page allows viewers to determine if the home viewed is "the one". If they like what they see they can delve in deeper and further engage with photo and other media such as video, floor plans, virtual reality and/or augmented reality. 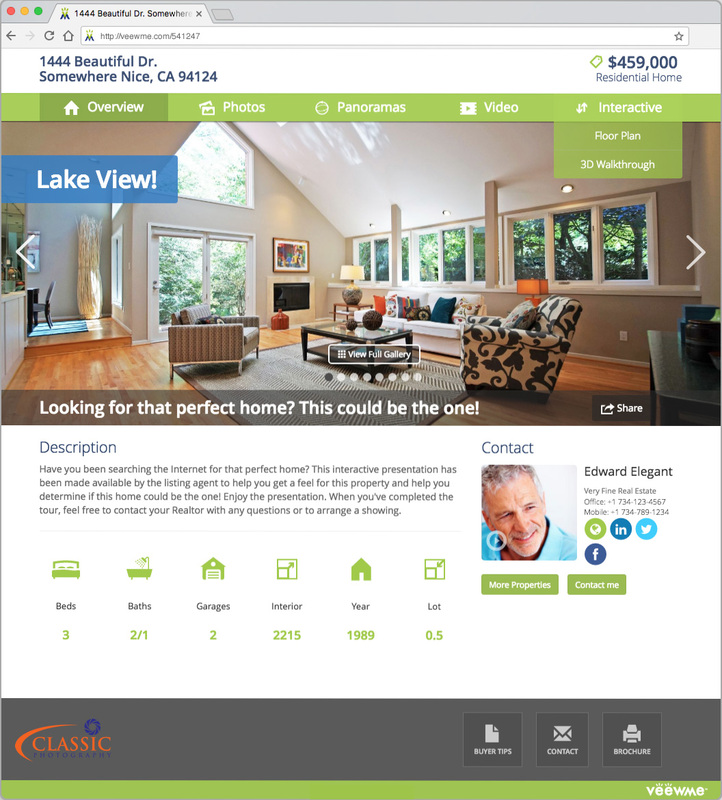 Fully responsive property sites for viewing on any device, scalable to full screen HD, just click & drag your browser window to adjust size. 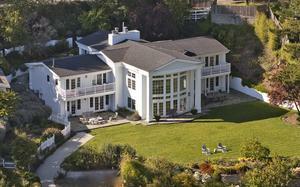 Real estate visual content management has never been easier for the agent and/or photographer/filmmaker. 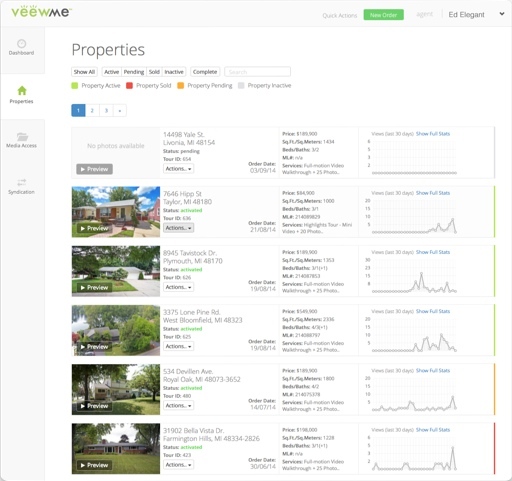 Manage your listings and media from a powerful and feature rich system dashboard. As a media service provider, design and price your services as you wish. 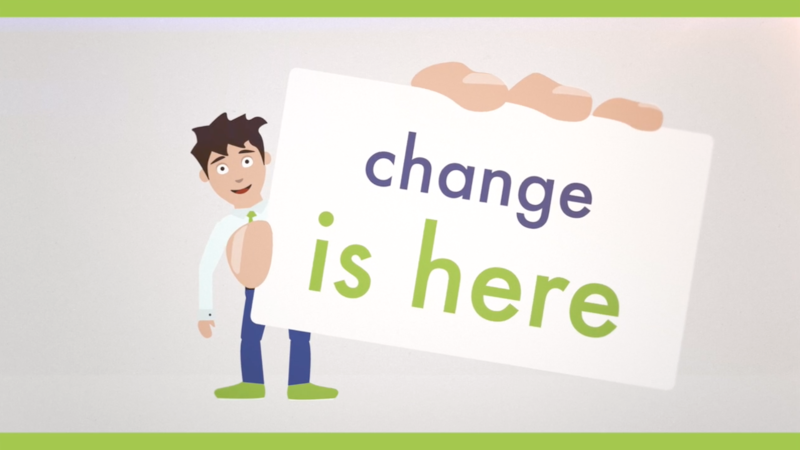 Collect payments via invoicing or use our hassle-free online payment gateway. Create promo-codes to offer specials to your Realtor clients. 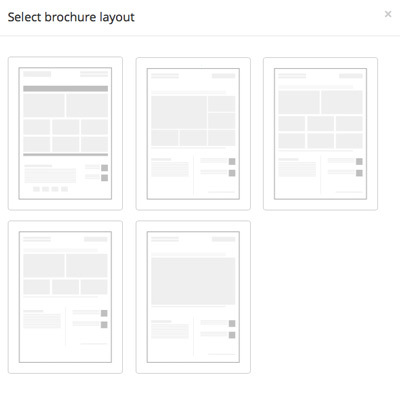 Select from multiple property site layouts, add tour banners and headlines. Create QR codes to attract buyers to your listing. 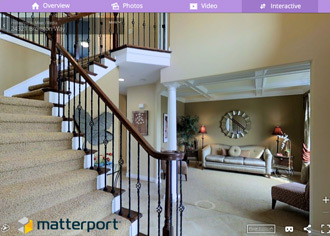 Add dynamic Open House banners. 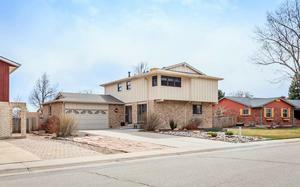 Download photos in web and print sizes and/or create custom photo sized depending on MLS requirements. Tour gallery pages for all. 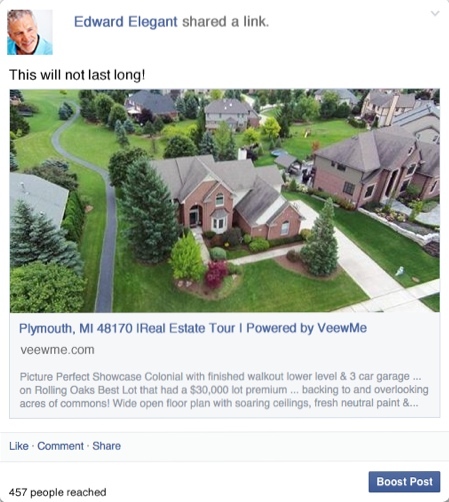 Everyone can showcase their listings. 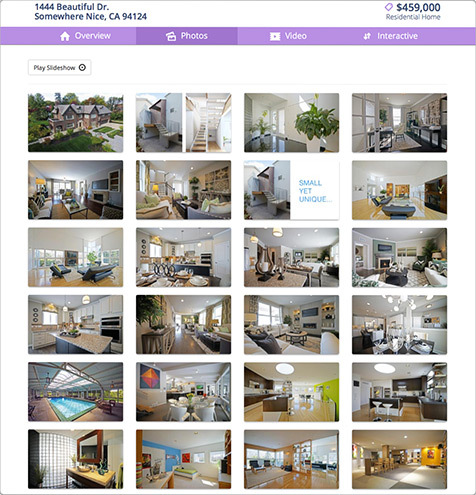 Create Team / Broker tour gallery pages with interactive maps and banners highlighting your sold and/or pending listings. As a VeewMe affiliate you can create a Tour Showcase page to show-off your photography and/or filmmaking skills, with direct links to an agent sign up form. 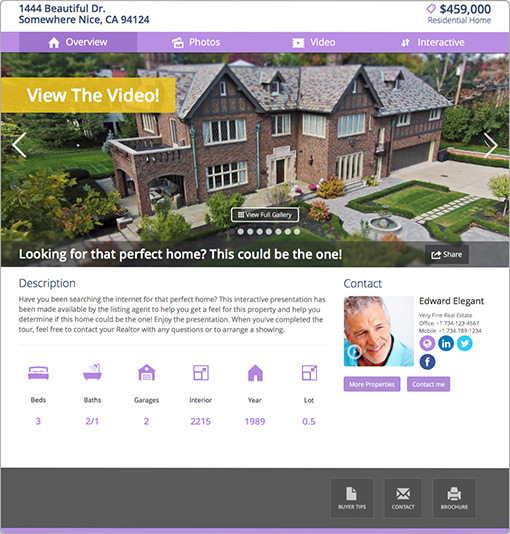 Multiple simple yet effective Property Brochures dynamically created. Sharing property sites and media is effortless, as is tracking your marketing efforts. 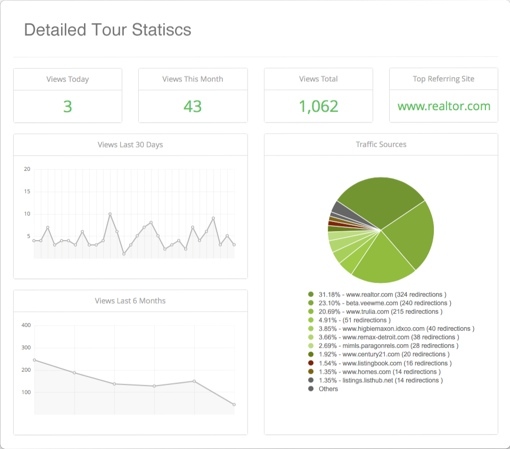 Snapshot stats are available at a glance or click to view or share detailed statistics and traffic sources and send reports to your clients. 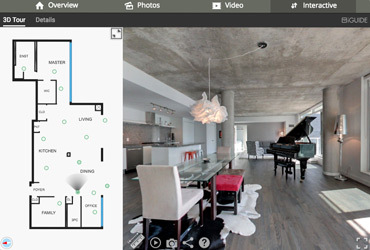 Capture your media – photos, videos, floor plans, VR – the way you like. Our platform automatically optimizes media for quality and loading speed, serving appropriate files depending on device used. Preview your tour and when ready click Publish. Tours are delivered in branded and unbranded versions. Fully responsive for viewing on desktop and mobile devices. Easily shareable on Social Media platforms.